Are you looking for G Suite Alternatives ? You are at right place. G Suite has the largest market coverage in terms of its usage & adoption in the world and since many years G Suite price were not increased by Google. You might have also heard that Google is increasing the price of its office collaboration and communication product G Suite – Google apps for work. G Suite also know as Google Apps for Work is a leading could computing, collaboration and office productivity tools developed by Google. The business productivity suite including Gmail for business, Hangout, Google+, Calendar, Docs, Forms, Sites and Admin Panel etc. G Suite has a three different plans G Suite Basic, G Suite Business & G Suite Enterprise with monthly & yearly fee structure, but new customers can sign up for a 14-day free trial. You can buy G Suite from G Suite Partner to purchase the G Suite subscription at additional discounted price. You can compare the G Suite plans & Pricing by clicking on the link. Many business are not happy after listening Google’s recent announcement regarding increase in G Suite pricing from 1st April, 2019 and are looking for G Suite Alternatives to migrate and reduce IT infrastructure cost while enjoying the same benefits of cloud based business productivity suite for communication and collaboration. Well there are many G Suite Alternatives available for business and enterprises in the market offering similar features of Cloud Computing. Microsoft Office 365 is among the top alternative of G Suite and ranked 2nd in terms of usage and adoption and popularity among business. Below is the list of top G Suite Alternatives for business and enterprises available in the market. 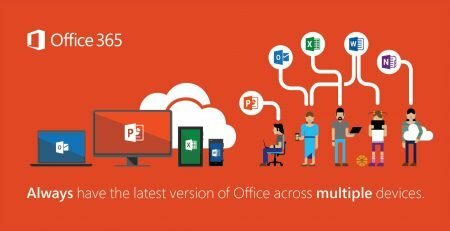 Office 365 is a cloud based productivity suite developed by Microsoft. Office 365 is 2nd largest used productivity suite in terms of usage and popular among business. 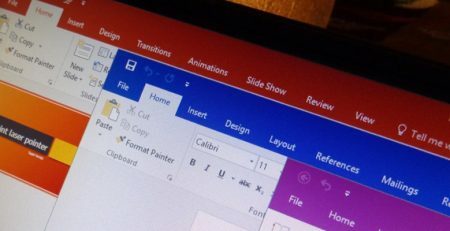 Whether you’re working in office premises or while travelling, you will get the best set of office productivity tools like business mail Outlook, Excel, Word, Powerpoint etc. 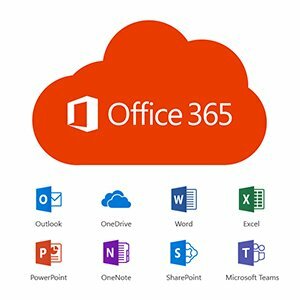 Office 365 cloud applications which are updated monthly with exclusive features and security fixes. Create, edit, and share from your PC/Mac or your iOS, Android, or Windows device with anyone. You can buy Office 365 from Office 365 Reseller to enjoy discount benefits. Zoho Workplace is a cloud based online office productivity suite includes business processing applications like Zoho Writer word processing, spreadsheets, presentations, databases, Zoho business mailbox, note-taking, wikis, web conferencing, Zoho customer relationship management (CRM), project management, invoicing, and other business applications developed by ZOHO. Zoho Workplace is another Alternative of G Suite used by business world wide. Over 40 million users trust Zoho. 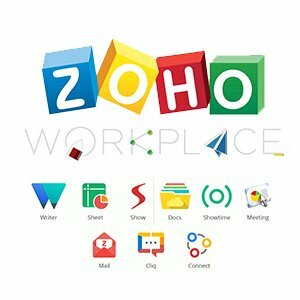 You can buy Zoho Workplace from Zoho Partner. Zimbra Collaboration Suite is a collaborative mail software suite, which includes an email server and web client. 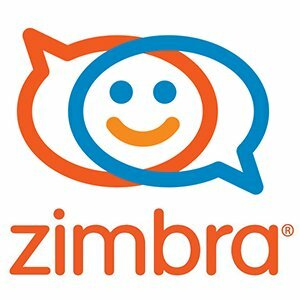 Zimbra was initially developed by Zimbra, Inc. Zimbra is an another alternative of G Suite which is open source solution for providing support for email, contacts, and group calendaring, and consists of a server and client. Over 500 million people use Zimbra and enjoy enterprise-class open source email collaboration. 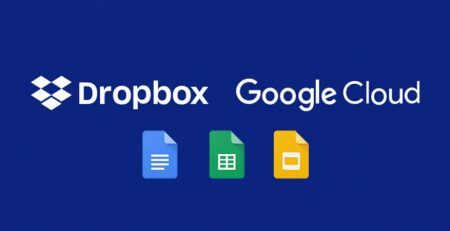 Above are the top three alternatives of G Suite – Google apps for work with same offerings at lower prices. 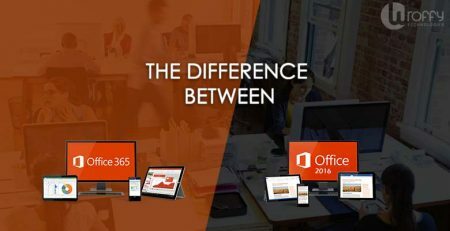 Office 365 & Zoho Workplace are widely used G Suite alternatives which are cost effective and offers cloud based collaboration and productivity applications. Confused which cloud based productivity suite is best for your business ? Contact us for free consultation. Wroffy is a G Suite Partner, Office 365 partner & Zoho Partner in India and has alliance with other tech giants to offer business the latest technology and increase productivity. We understand that every business have unique requirement, thus we suggest the technology based on your technology requirement and budgets. We help customers with migration from legacy provider to new platform of your choice. We can help you Migrate to G Suite, Migrate to Office 365, Migrate to Zoho and others. Mail us at info@wroffy.com or contact us at +91 9560839666 to discuss your requirements.